[MC] 심낭 질환 : Constrictive pericarditis, Congenital Absence of Pericardium (심낭막 결손) Constrictive pericarditis * 압축성 심낭염의 심초음파 소견 경정맥파에서 y descent 가 prominent 하다. LV 와 RV 의 diastolic pressure 가 같아진다. Kussmaul's sign 이 대부분 관찰된다. Pericardial calcification 이 대부분 보이지만 없는 경우도 있다. 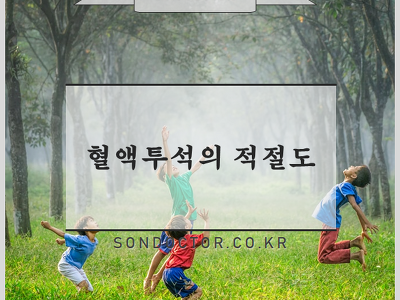 이뇨제 등의 약물치료를 할 수 있으며, Pericardietomy 를 고려한다. 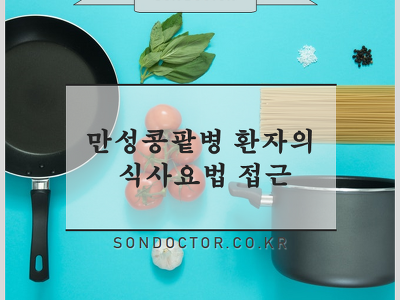 * 압축성 심낭염의 임상양상 - Edema, Ascites, Hepatomegaly - Fatigue, Weakness (low cardiac..
[MC] 심낭 질환 : Pericardial Effusion, Cardiac tamponade Pericardial Effusion 정상적으로 20~30 ml (15~50ml) 정도 존재하며, 이 이상 증가하면 심초음파에서 심주기 전체에 걸쳐 관찰된다. 여러가지 원인이 있다. 정상인 : 살짝 심낭액이 보였다가 안보이는 정도 심낭삼출 : Descending artery 앞 쪽으로 fluid 가 차있음. 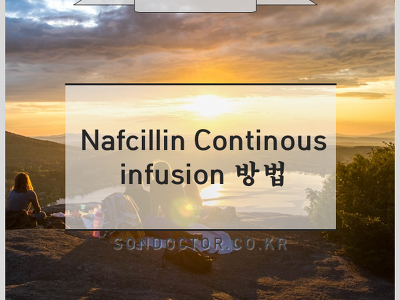 흉막삼출 : Descending artery 뒤 쪽으로 fluid 가 차있음. 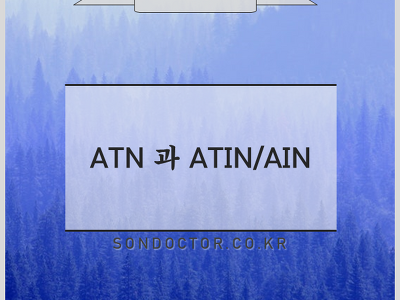 심외막하 지방축적 * 심낭삼출의 양을 추측하는 방법 --> full diastole 때 echoCG 로 측정한다. 1) Minimal : 수축기에 살짝 보이는 정도. hemodynamic 결과에 영향을 주지 않음. 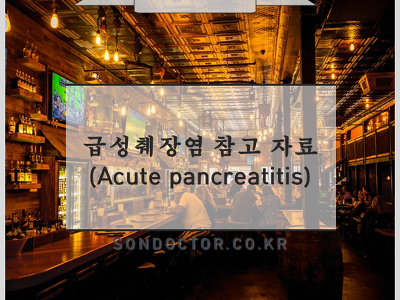 (사진없음) 2..
[MC] 심낭 질환 : Acute pericarditis Acute pericarditis 32세 남환, 흉통으로 내원. * 원인 Idiopathic (non-specific) Viral infections --> Coxsackie A & B (highly cardiotropic), Mumps, VZV, Influenza, EBV, HIV, Hepatitis A, B, C TBc Acute bacterial infection Fungal infections Acute myocardial infarction Uremia Neoplastic disease Radiation Autoimmune disorders Drugs Trauma Delyed post myocardial pericadial injury s..
[MC] 급성관상동맥 증후군 NSTEMI-ACS 를 진단할 때의 3가지 (1) Typical symptom (2) ECG 소견 (3) Cardiac enzyme 응급실로 내원하는 위급한 흉통 (1) Acute MI (2) Acute aortic dissection (3) Acute massive pulmonary embolism (4) Tension pneumothrax (5) Esophageal rupture (6) Pericarditis with cadiac tamponade 심전도에 따른 STEMI 위치 파악 V1-V4 는 Anterior wall (LAD) V5-6, I, aVL 은 Lateral wall (LCx.) II, III, aVF 는 Inferior wall (RCA) * NSTEMI ..